MultiTech (2013-2014) where he rebranded the company, created new collateral, helped to define their new IoT LoRa products and business unit. Bryan Eagle has led successful companies in their marketing, strategic planning, and business development efforts for over 25 years. His skills include brand development (MCI, Discovery Channel, Skywire, MultiTech, Link Labs), strategic planning (MultiTech, Digi), business plan creation, new business unit creation, traditional marketing and business development as well as digital marketing and SEO. He also has experience in raising venture money and positioning companies for sale. 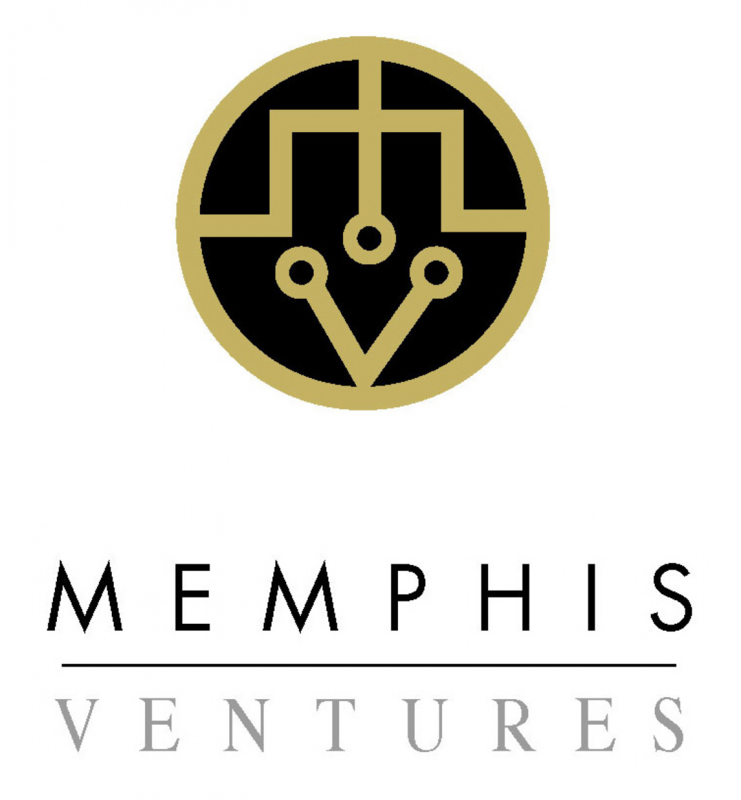 Prior to Memphis Ventures, Eagle was Vice President of Business Development at Media4, a pioneer in delivering Internet content over direct broadcast satellite networks. EchoStar acquired Media4 in 1999 as the basis for their Business Television platform. Prior to Media4, Eagle was CEO of Skywire Corporation a leading provider of wireless remote monitoring products and software. Skywire’s flagship product, VendView was developed with the Coca-Cola Company to monitor vending machines worldwide. Skywire was sold to Marconi. Prior to Skywire, Eagle was a member of the executive management team of Cylix Communications Corporation a specialized provider of managed data networks, which was purchased from General Electric. After a successful turnaround, Cylix was sold to France Telecom. Prior to Cylix, Eagle worked with several emerging communications companies including as a founding team member of The Discovery Channel. He began his career as an advertising executive in New York working on the launch of MCI’s residential phone service. Mr. Eagle holds a BA from the University of Virginia and an MBA from Columbia University. Mr. Eagle is active locally in the Washington, D.C., Atlanta and Memphis business communities. He is the founder and past Chairman of Emerge Memphis, an incubator for technology-based companies, and a member of several not for profit boards.